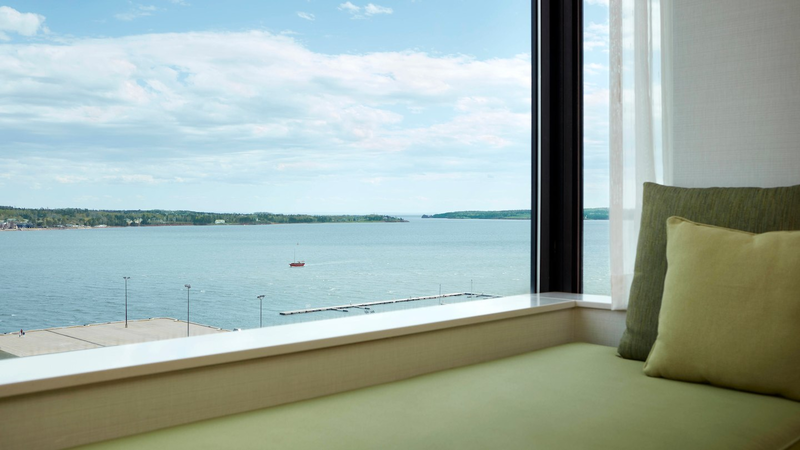 The Canada Day weekend is a great time to stay in Charlottetown! The “Birthplace of Canada” is the best place to be on July 1 so why not bring the family and extend your stay? Our conference rate is available from June 24-July 2, 2019 but is based on availability - book early to ensure you get the lowest rate. 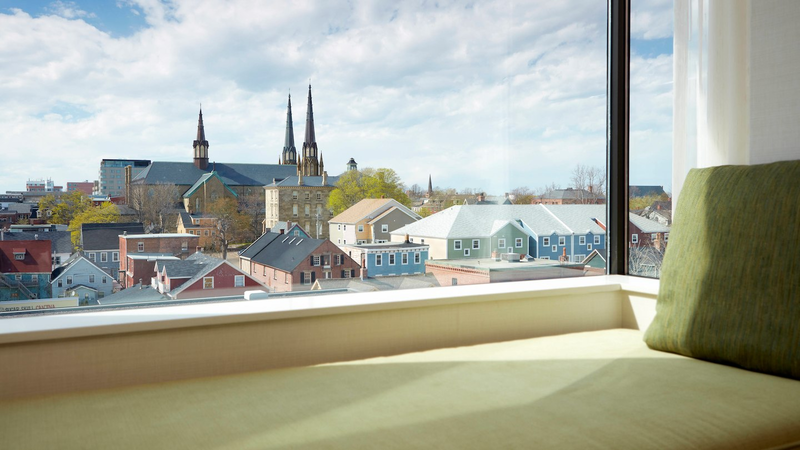 Visit discovercharlottetown.com to learn more about what Charlottetown has to offer! Please book your room directly at the hotel link below. 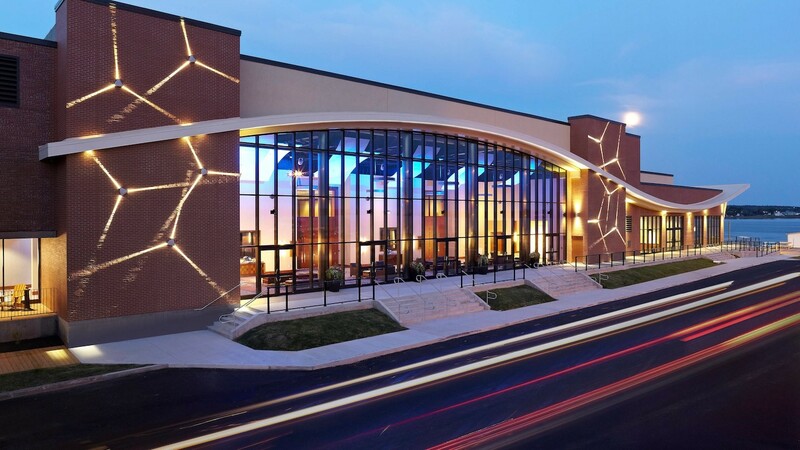 Special conference rate of $229-$249 per night. The discounted group rate is available until May 24th or until the group block sells out. Did you know that CPA has negotiated special room rates, available exclusively to participants of Forum 2019 (delegates and exhibitors)? Filling our room block allows CPA to pass the savings directly to you. It also helps keep the overall convention costs down for the association. This allows us to continue to provide high-quality educational events at reasonable rates for our members. ALERT: Please be advised that there are illegitimate travel bureaus that routinely contact conference attendees offering hotels at discounted rates by providing your credit card number on the phone. This is a scam and an issue that is impacting the entire event and conference industry. All information regarding Forum 2019 will be sent directly from CPA or our conference planner, Sea to Sky Meeting Management.